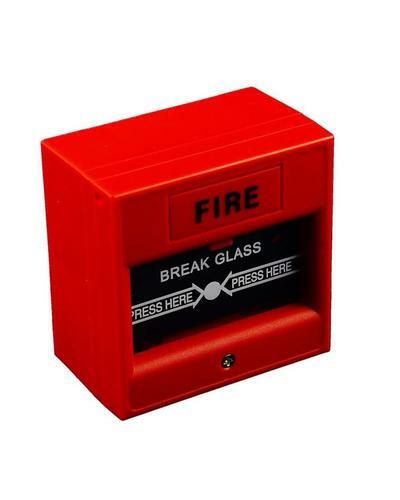 A fire detector also ensures greater safety in fire alarm systems. 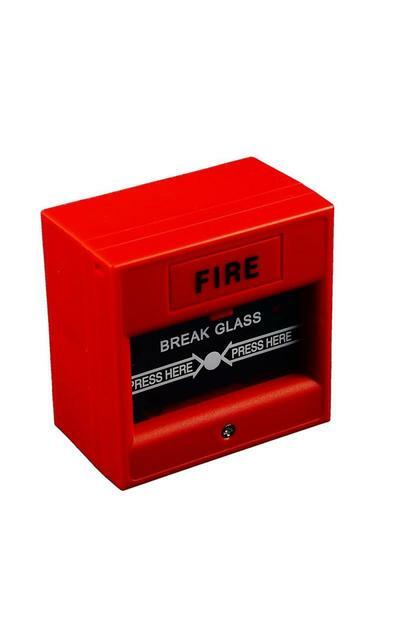 By operating the wireless fire alarm, the fire alarm panel is immediately alerted in case of fire. 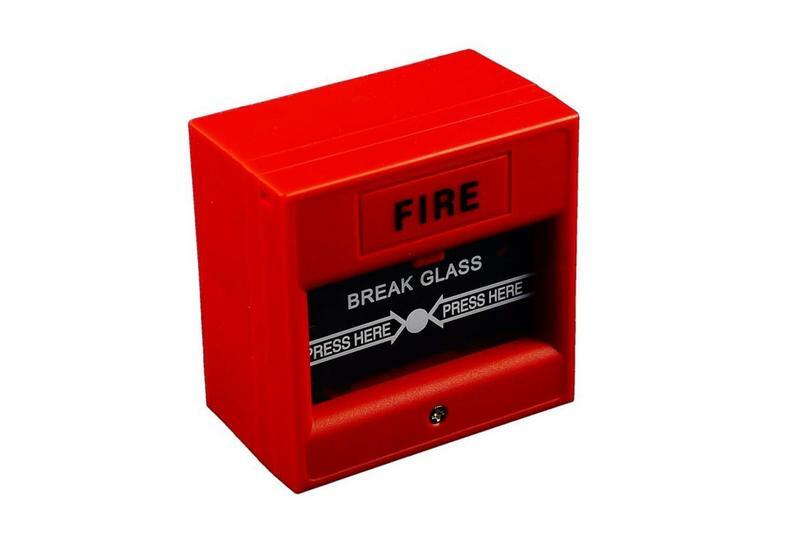 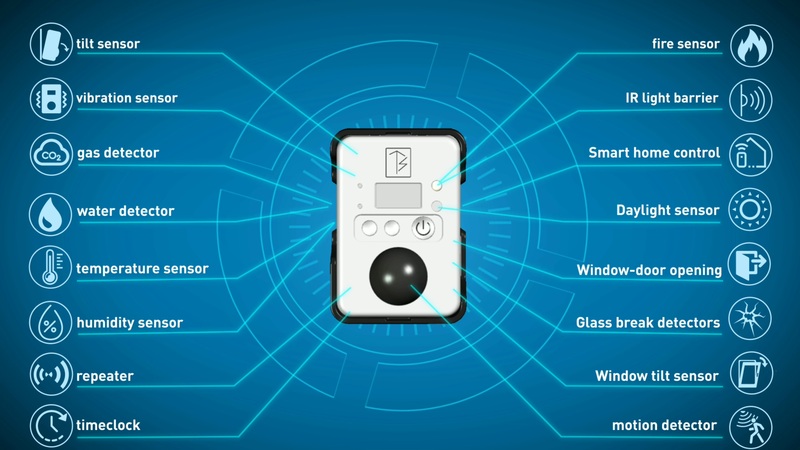 The convergence of the fire alarm with the respective smoke detectors in the fire alarm control panel allows you to quickly orient yourself in the building to initiate an effective intervention.